Whether you’re looking for flexible warehousing for your business products or affordable storage units for your home or commercial property, Arrow Moving and Storage offers unparalleled service and storage solutions. 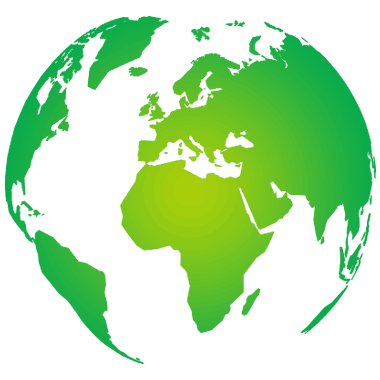 As a leading residential and commercial storage and shipping provider we’ve served countless clients around the globe. Our facilities are well maintained, secure, and affordable for all of your storage needs. We also offer professional freight management and logistic services for business owners and major institutions. 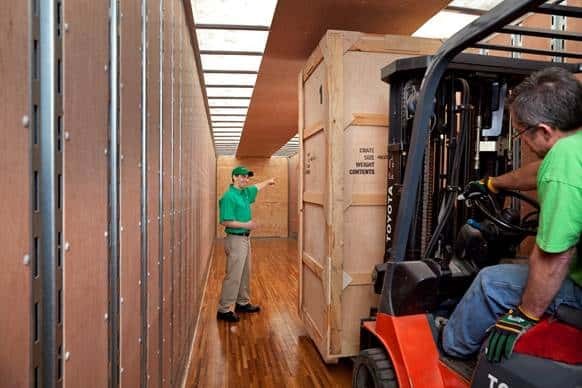 We’ll ensure your inventory and goods arrive at your new location on time and intact. Contact us today for more information about our storage and logistics services. When it comes to managing clutter in your home you may feel overwhelmed. How do you make room for the items you need without abandoning the keepsakes you love? With Arrow Moving and Storage, you’ll never have to choose between the two. We offer easy, secure, and affordable home storage solutions. Our storage units vary in size to fit one, two, three or more rooms worth of furniture, personal belongings, and more. All of our units are completely secure against weathering, fire, and theft and we maintain strict 24/7 surveillance at the warehouse to ensure your peace of mind. We offer affordable options to match any sized budget and we’re happy to make recommendations for units based on your needs. Keep your belongings safe and secure when you call Arrow Moving and Storage today. 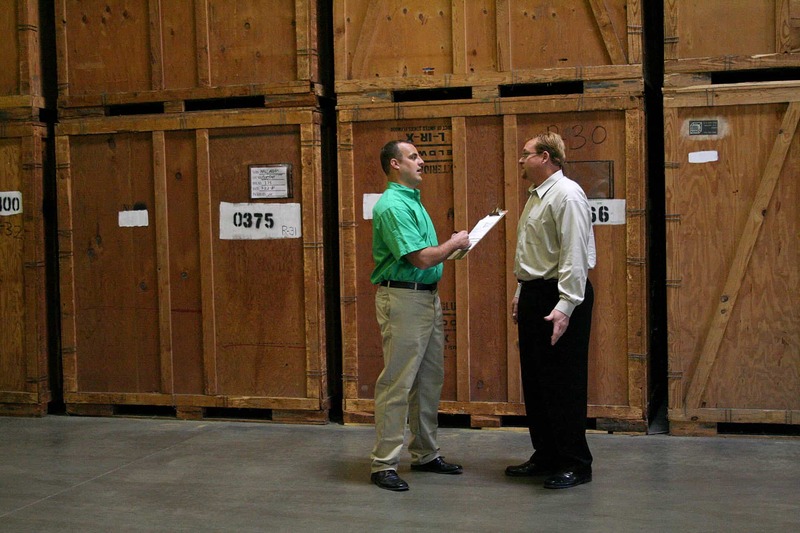 As your business grows your inventory space requirements will grow as well. While your office storage room might make a temporary solution for your storage needs, the chances are it will soon need to be upgraded. 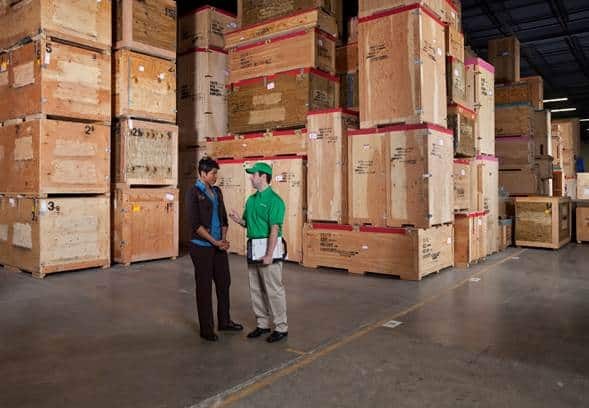 We offer affordable business storage solutions that can keep your paperwork, excess inventory and other needed goods safe, secure, and protected. We have thousands of available square feet in our warehouses and we can make a storage recommendation to you based on your needs and budget. Are you unsure of the length of time you’ll need to store your items? No problem. We’ll let you set the contract length and we’re happy to answer your questions or accommodate any special request. Contact us today. Whether you run a local bistro that’s about to move to a new location or a medical institution that needs its equipment securely transported to a new facility, we will meet your needs and exceed your expectations. Contact us today to learn how we can best serve you.